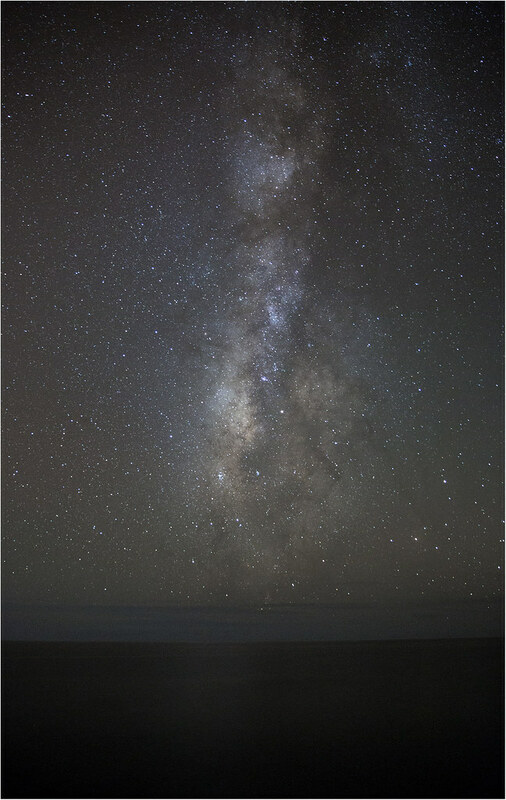 For people who are getting these milkyway shots, are they visible to the naked eye already? I can't ever make out the milky way by eye and cannot capture any of it, but I know I'm not in the best place (atl, ga + 2 hours away). I'm not sure if I'm doing it wrong or just trying the impossible. Sorry I don't have any examples of what I've got. I can get a bunch of stars, and during the perseids I got an outline if you're imaginative lol. I'm giving it ~20-30 seconds depending, trying with f2.8 - f10 mixed with a little higher iso in some and 100 iso in others, but they all come out unable to see the milkyway. any comments would be helpful, thanks! In a green zone it starts becoming more apparent, from a blue zone it's pretty obvious and from a grey or darker zone you can make out clear detail. 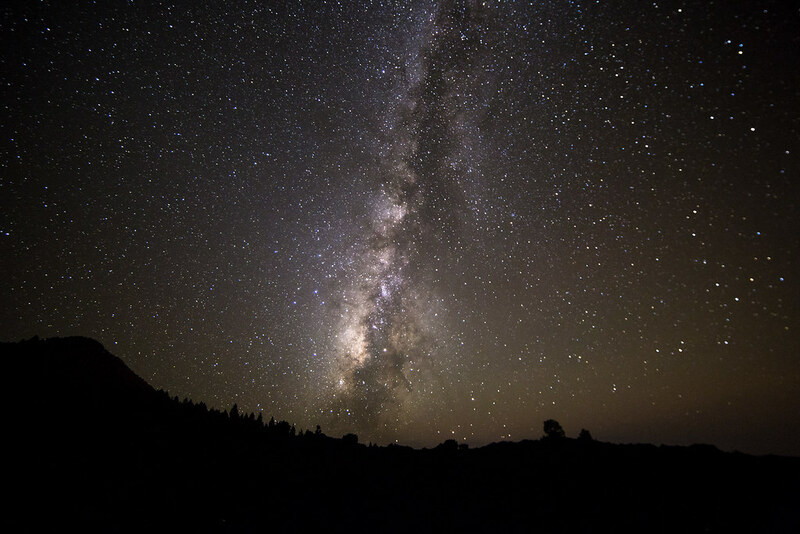 From the darkest areas of Utah I can walk around at night without a flashlight because the stars/Milky Way is bright enough once my eyes adjust and I can clearly see dust lanes. Post edited over 2 years ago by brettjrob. After a 10-day trip to the PNW which was the main impetus for my iOptron purchase, this is what I came away with. Happy with it, but really wish at least 1-2 additional nights at other locations would've worked out. Maybe next year! Location: Mt. Rainier, just down the Borroughs Trail from the Sunrise parking lot. About 11pm on August 28. I have a lot to learn with regard to astro-specific PP, so I'm sure this image will be revisited in the future, but here's a first stab. Another shot from an astro shoot last week. 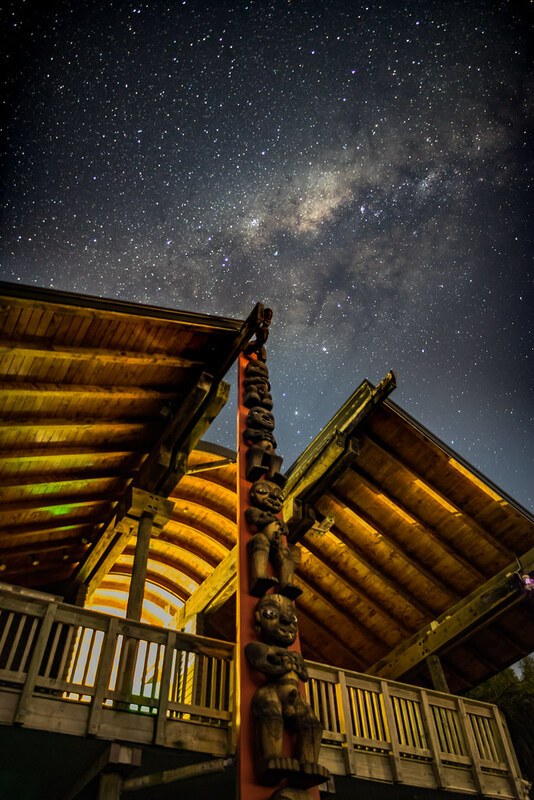 Galactic core rising over the Maori carving at the Arataki Visitor Centre in Auckland. If you go up into North Georgia you'll see it with your eyes. I was at Amicalola Falls State Park last year for the Perseids meteor shower and the Milky Way was clearly visible. Within major metro areas, it's not visible to the naked eye. On the very outer fringes of a major metro area, it should be faintly visible, if you know where to look. Once you get out into truly rural areas -- even in the east, where there are tons of small towns with moderate pollution -- you should be able to see it well enough to compose your shot with ease. I would imagine that two hours outside of Atlanta, you should definitely be able to see the MW with the naked eye if you look south at the right time of night (currently, in the early autumn, right after dusk). 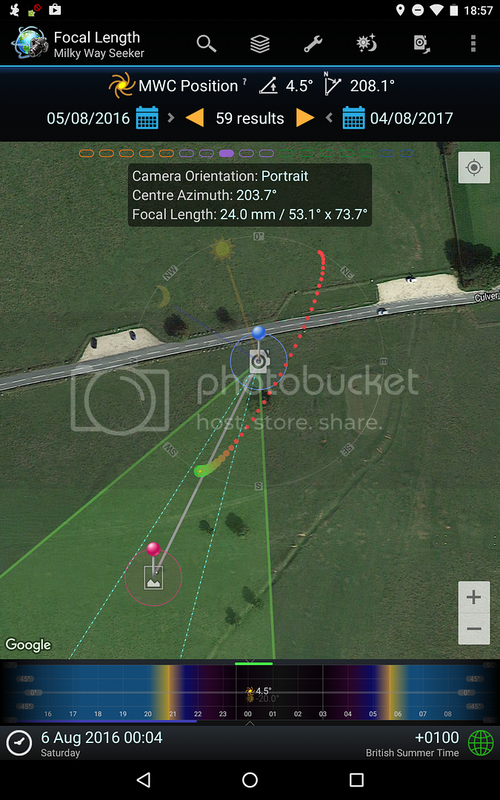 Regardless of your camera or tracking equipment, you must use higher than ISO 100. I would use ISO 3200-6400 without a tracker, or ISO 800-1600 with a tracker. And stick at or near the largest aperture (f/2.8, I assume). Using low ISO and apertures narrower than f/4 will result in a black sky, a few faintly visible stars, and not much else -- there's just not enough light for that type of exposure. These photos leave me in a daze. Amazing shots, everyone! Thanks for sharing! Nice shot! I think the PP looks nice. I have found that it is all about personal preference when it comes to night sky color balance. 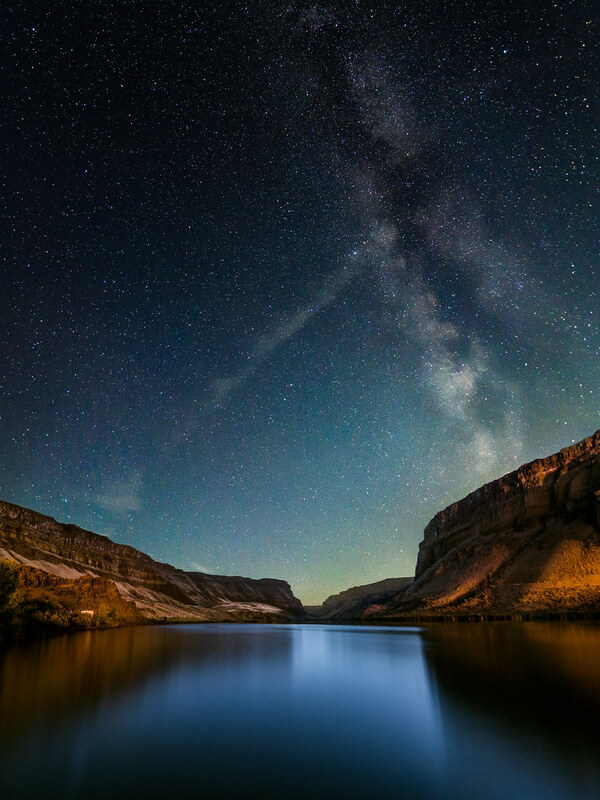 I recently travelled out to Boise, ID, a nice location for landscapes, with the added benefit of lower light pollution just outside the city. 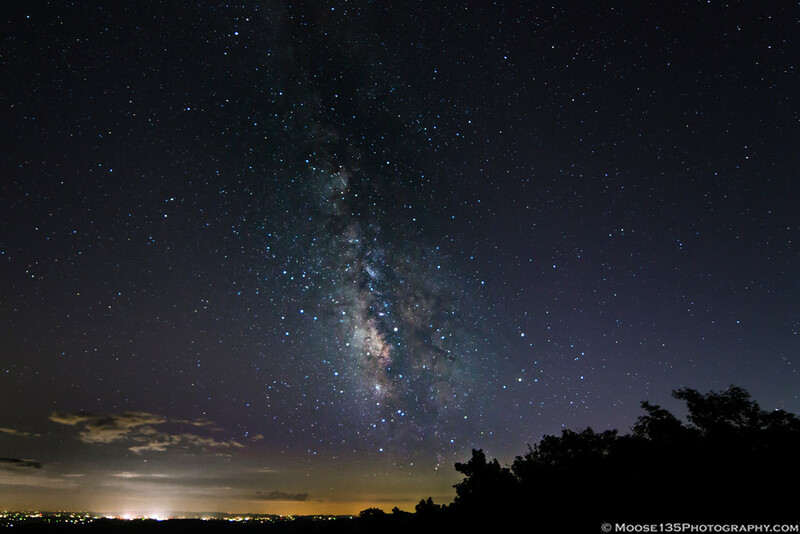 Unfortunately, the only night I was able to go out, the moon was up and pretty much stayed in front of the milky way. I was able to block out the moon as it was setting by using the canyon ridges. 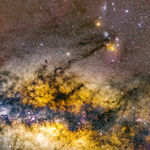 I am a bit disappointed that I forgot to take off my UV filter (its been a while since my last night shoot), so I think this may contributed to the splotchy sky color? I am curious to know whether any of you have experienced this problem and if it is indeed the UV filter? CnC is welcome and encouraged. Thanks for viewing!! Out on the Blue Ridge Parkway. Still trying to get a handle on post processing these things. Taken from my back deck last night. I'm still new to this type of photography but am really enjoying it. Is that Asheville to the left of the frame? No, that is either Lenior or Morganton, Asheville would have been well off to the right, behind the mountains. Took at trip to La Palma for a week, and one of the reasons was to see the MW for the first time. I live in Belgium, so seeing the MW is a big no in this area where I live. I always wanted to try and capture it, so I decided to go to one of the best places I could think of in combination with a relaxing holiday, and it really was! First time shooting the MW and first time PP'ing, so it's hardly gonna be perfect. I wanted to have some better foreground lighting, but my remote apparently died on me without me knowing it, so I had no real way of doing long exposures. The view from Northern Michigan.